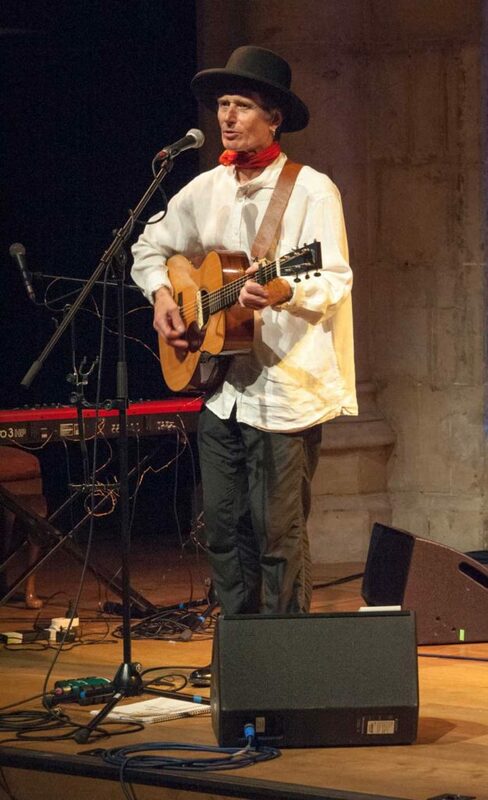 Henry Sparks lives in Canterbury in England plays guitar and writes songs. His music is informed by experience as a farm hand, factory rat, pizza slinger and carpenter. He is an architect and teaches at the University of Kent. Folk, English and American, and a fascination with song-writing have driven his playing and creativity. Henry was a founder of DIY punk innovators Longport Buzz and roots pioneers Bootfare (appearing at Glastonbury and Kerrville festivals). 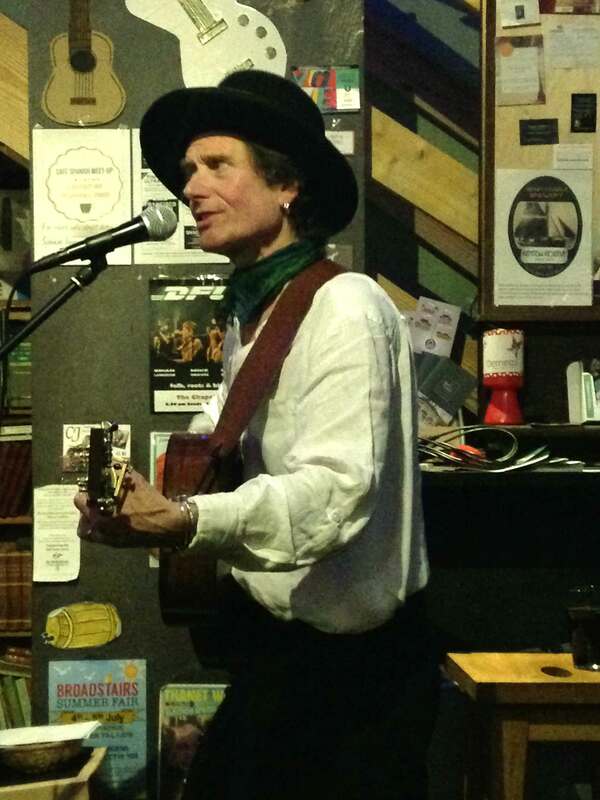 …distinctively English pastoral folk-pop, with its heart in the right place. …bizarre and startling in its originality. A definite one off rarity. …’While We Were Building Jerusalem’ is a cracking lead track. In May 2017 Henry recorded tracks for his first full length solo CD in Melbourne with ‘Bush Gothic’ as the session band. This project is still underway and will be finished as soon as time and keeping body and soul together allows.